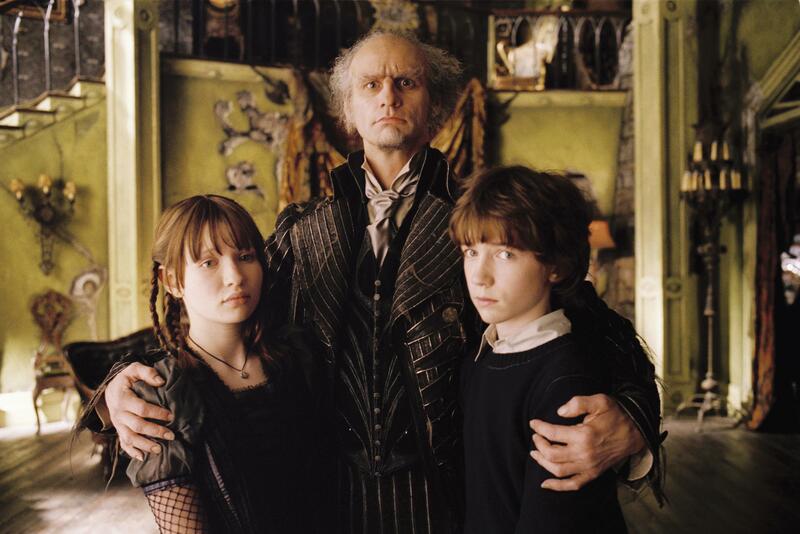 Recently I watched the movie adaptation of A Series Of Unfortunate Events, based on the first three books in the collection of the same name, by Lemony Snicket. While the film was painfully mediocre, it took me back to an important aspect of my childhood: reading. When I was a child, if I saw a toy I wanted, my mother would make me wait a week to see if I really wanted it. Seven days later, we would go back to the shop and I would have no recollection of what toy I’d got upset over not being able to have, let alone how badly I had supposedly wanted it, However, if it was a book I wanted, she’d say yes. And so began my adventures of reading. The book fair days at Primary school when those metal containers full of books were wheeled across the playground were a bigger event than Christmas to me. Mother would give me a money limit, and I would be let loose. How could any child put the book back after reading that?! Every single one of these books terrified me. I had horrible nightmares and used to hide the books in my wardrobe. Despite how scared I was, I continued reading book after book in this series out of a different kind of fear: if I wasn’t there for the characters, who else would be? Now, would I have had this kind of mentality if I was a budding reader? Probably not. To this day, A Series of Unfortunate Events was the first book series I ever read. And little me carried that as a badge of honor because I pushed through that fear to “protect” the characters until the very end. Watching this film made me think about other books I devoured in my childhood years. I’m pretty sure everyone from my generation read Roald Dahl at some point. But here is another example of my childish fears coming into play. 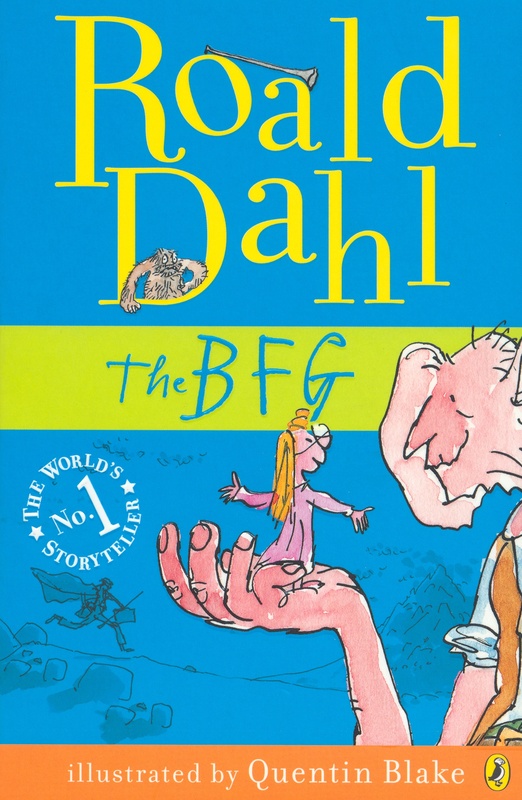 I had the animated version of The BFG on video tape and used to watch it, truthfully, more than I sat re-reading the books. The giants terrified me. 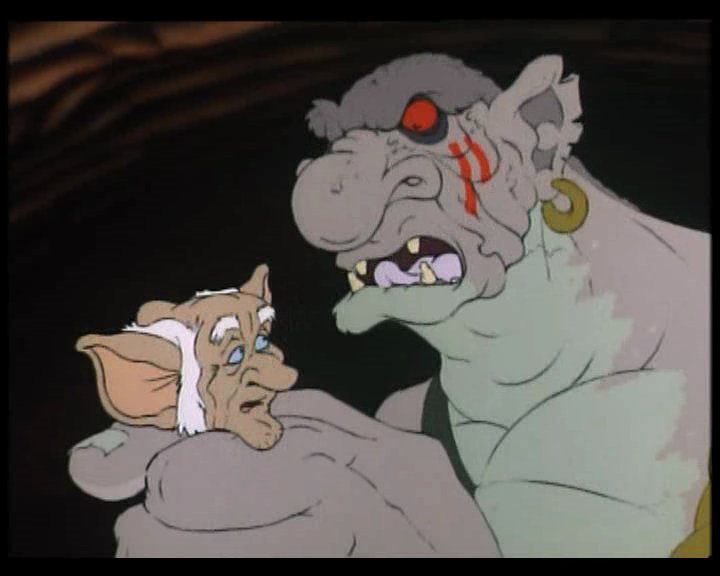 Specifically one sequence when Sophie and the BFG have to get past the nasty sleeping giants. Though these scenes were watched cowering behind my hands, I still had that mentality of “I can’t turn it off, I can’t abandon Sophie and the BFG!” As if me persevering with the film or books in general that made me uncomfortable had some affect on the story. One fear I haven’t been able to shake is spiders. I remember being given this book. 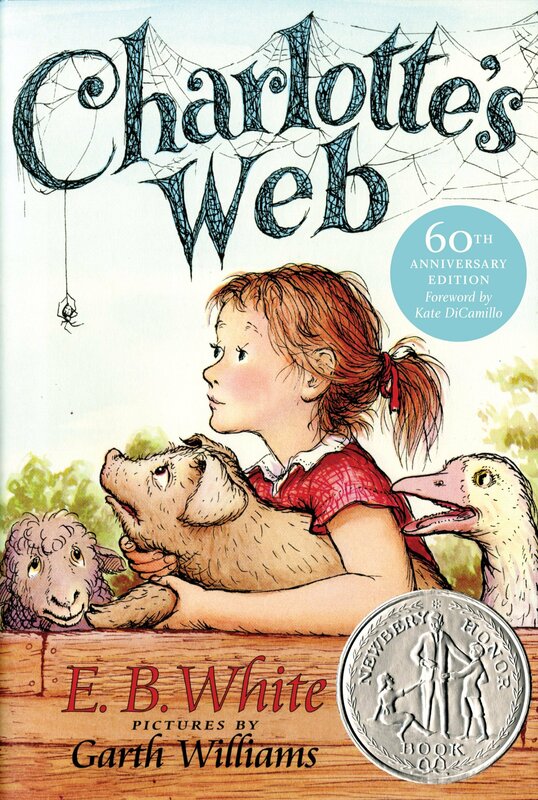 Thankfully I was too young to understand parts of the story (like Fern’s dad planning to kill Wilbur) but the spider just terrified me and I remember getting upset thinking that my mother had named me after a creepy crawlie with eight legs. While this didn’t teach me to face my fears, it did teach me the importance of friendship and embracing the differences between you and your friends. 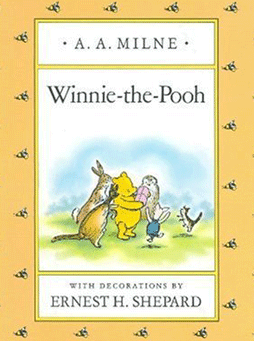 A wonderful collection of stories following the animals in the hundred acre woods. Again teaching me about the importance of friendship and courage. I still have my original hardbacked edition kept safe. 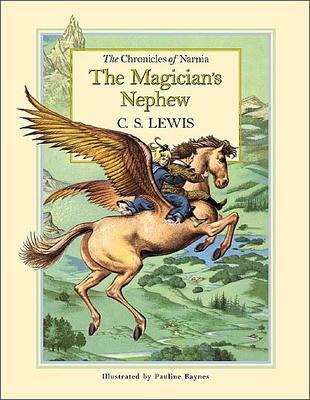 One day, my mother came home from work, called me over and placed a copy of The Magician’s Nephew by C.S.Lewis. This book/series opened me up to worlds I didn’t know existed. The possibility of going on adventures to uncharted, unknown places. Narnia: with talking animals, magic, kings and queens. It revolutionized my reading and made me want to read more about places that existed beyond the boring regular world. This is where the children’s book industry fell down. They focused on producing the books, but not maintaining the readership. There was no “if you liked this, you might like this” to provide a pathway to other books that are similar. So I floundered for a while until another day those metal containers were wheeled into the hall of my primary school. Eagerly scanning those shelves, I came across a book that would not just shape my childhood, but become a significant part of my life. This was just based on how I found them. While not the same as Narnia, the idea of a magic school and an array of creatures, and adventures to be had, had me hooked instantly. This was the first time I came across myself in a book: Hermione Granger – a girl who loved learning, constantly correcting people’s mistakes and always had her face stuck in a book. She was me! I am part of the Harry Potter generation. As Harry grew up, so did I. I feared when he faced Voldemort, smiled when he spent time at the burrow and laughed out loud when Lavender was pursuing Ron. My most prominent childhood memory in terms of reading, that I can still remember vividly to this day, is sitting in class for the reading period. 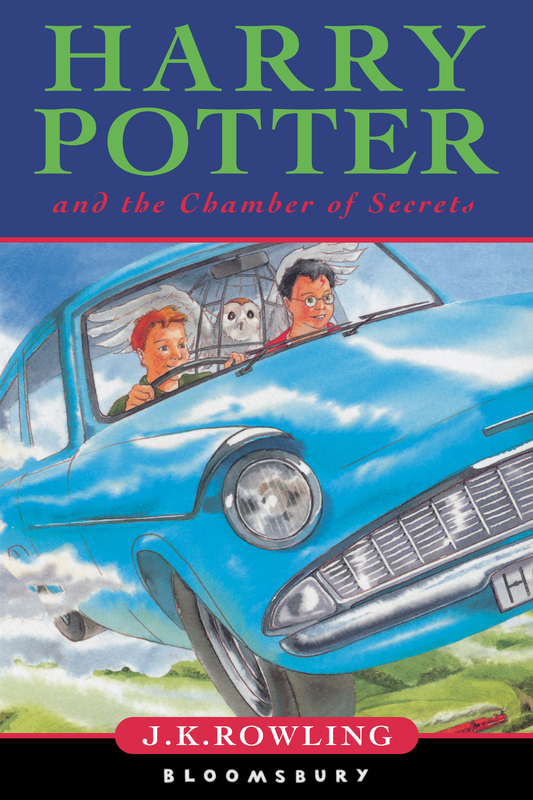 My teacher announces that our hour begins and every single person in the room, including the teacher, pulls out a copy of Harry Potter and the Order of the Phoenix and begins reading. Now if that’s not an example of a generation of children loving reading, then I don’t know what is. While other books showed me that it was okay to be afraid and that you can get past the thing you’re afraid of, these books showed me that it’s okay to be afraid. What’s important, is acting in spite of that fear: the way Harry stands up to Voldemort in the graveyard after just witnessing Cedric’s death, the way he gives himself up to Voldemort at the battle of Hogwarts to prevent another life being lost. It taught me about the beauty of friendship and courage and love, not to be prejudice to others about the things they can’t change. These books will stay with me forever. This is the book that made me want to become a writer. 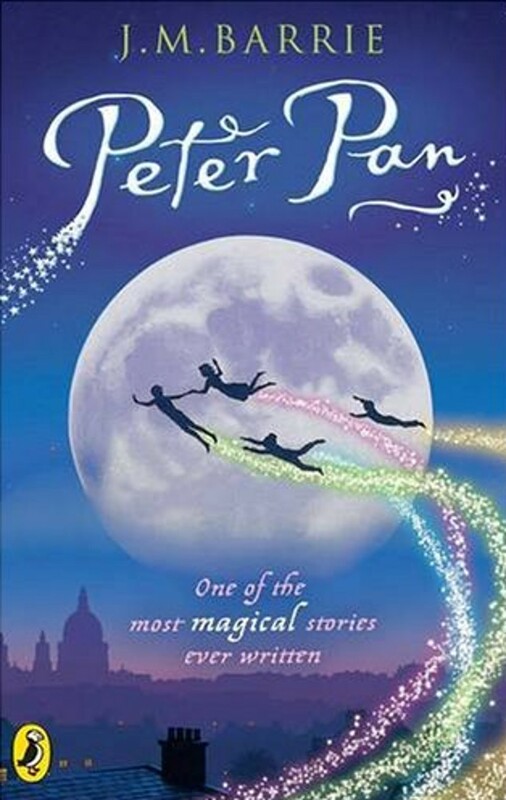 My imagination was constantly filled with adventures I had in Neverland battling pirates, swimming with mermaids, dancing with the Indians.I adored this story. I adored the way it made me feel and I wanted to re-create that feeling for someone else. If I manage to do that in my lifetime as a writer, then I’ve achieved what I set out to do. I read it to her…. more than enough times and she always got scared by the bear. When I spoke to my cousin about it, she said that Faye started having nightmares about a bear coming to get her. My cousin spoke to the people at the nursery and it turned out they’d read her this book. My cousin’s solution? She bought Faye the book and read it to her, and told her that the bear only wanted to be friends with them. 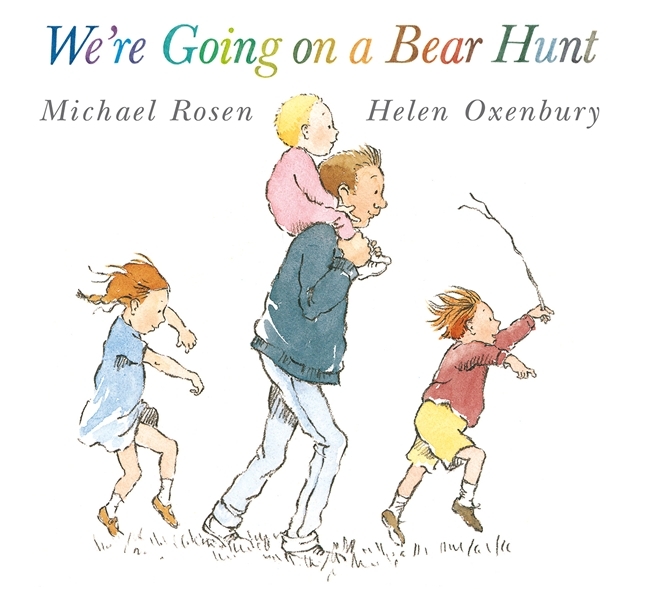 When I read it to Faye and she asked me why the bear looks sad at the end, I said the bear just wanted to be friends but had to go back to the cave otherwise you wouldn’t be able to tell the story again. After I explained this, she started to pretend to be scared and would giggle afterwards. My cousin explained that when she came up with this “bear wanting to be friends” idea, Faye’s nightmares stopped. Basically, what I’m trying to say is: reading is important. A child who reads will grow up with some much imagination and creativity. A child who reads will know that being scared is okay sometimes because *insert character’s name* was scared when they did that brave thing. A child who reads will have courage and value friendship. Reading is beautiful and if I ever have children, I will make sure that they read. Let me know what books you read as a child that stand out to you! I am moved to read this post, loved each little anecdote and insightful thought. Unfortunately for me, reading wasn’t a big part of my life as a child. I wasn’t a reader until later on, but if I were to ever have children I’d make sure they’d be able to grow up with books! I never realized how influencial books eventually became to me. I am moved reading this post* My apologies, I just had to fix my grammar there!